The Lakers might be losing. And they won’t be in the playoffs. 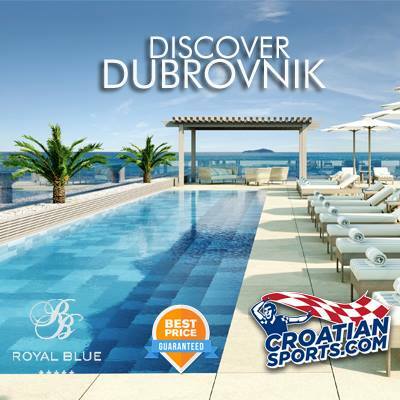 But their young core of players have been tight all season; especially second year forward Larry Nance Jr. and Croatian rookie Ivica Zubac. 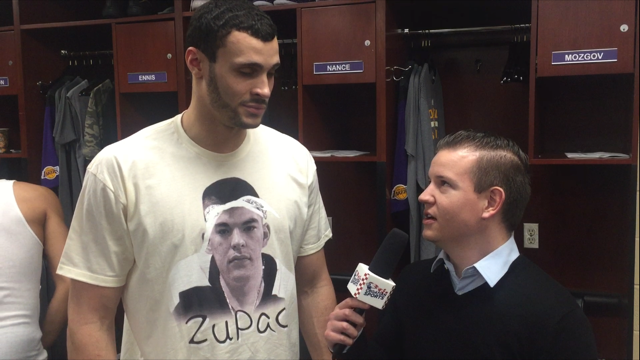 After the Lakers 109-104 loss to the Charlotte Hornets Tuesday night, I caught up with Nance post-game, who was wearing an epic custom ‘ZUPAC’ shirt. It was an homage to Zubac being one of his ‘boys’ wearing the famous late rapper Tupac Shakur’s headband. Nance said he is teaching Zubac about rap culture while still picking up Croatian language from the Herzegovina native throughout the season. Zubac doesn’t care much for the nicknames but he disclosed that breakfast is the only food he has liked in America so far. He’s already better than Larry Nance Jr. I think he’ll have a nice spike in production next season. My god time flies. I remember watching Larry Nance, Sr. play. 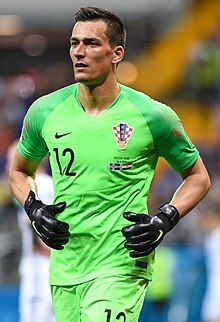 Ivica really showing some great potential this season.